Andy Murray made it through to the final of the French Open to face his rival Novak Djokovic, who was on the verge of a career defining opportunity to hold all Grand Slam titles at once. 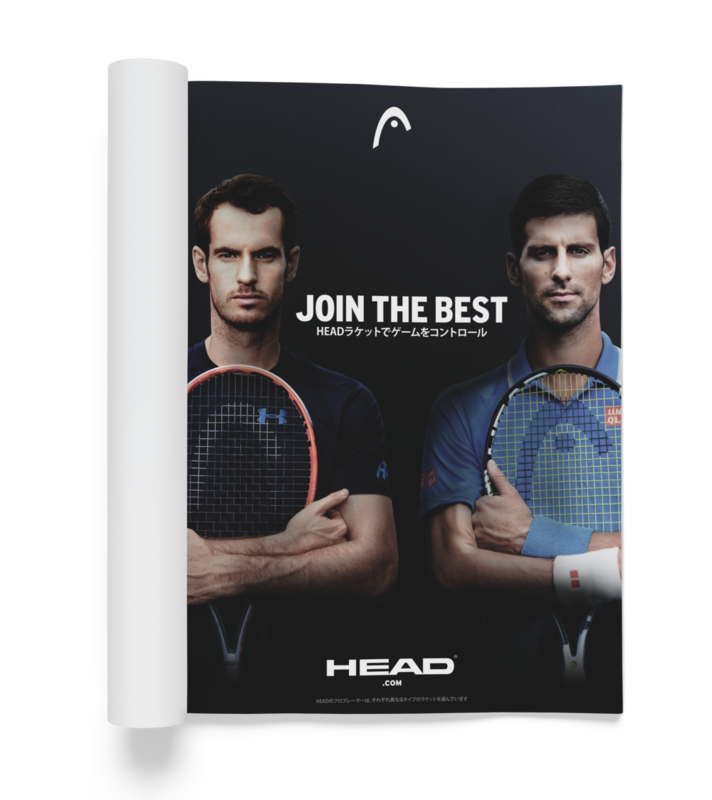 Both HEAD sponsored athletes, this was our opportunity to capture the imagination of tennis fans globally who knew the importance of this moment. We mobilised quickly to create a global campaign across traditional and digital formats to be ready to launch as they entered the final set.